According to a report in The Independent on Saturday, Google acknowledged the issue by saying it had "more to do" in order to properly address it and had put dedicated teams in place to do so. With social media sites like Facebook and Twitter coming down heavily on people sharing violent content, extremist groups appear to be migrating to Google Plus to popularise their propaganda, the media reported. "We have clear policies against violent content as well as content from known terrorist organisations and when we find violations, we take swift action," a Google spokesperson was quoted as saying. Don't Be Evil bookmarklet refines Google "Search plus Your World"
Google said it was committed to keeping violent content and hate speech off their platforms, including Google+, and a dedicated team was put in place to do just that. Earlier this week, The Hill reported that White nationalist and neo-Nazi trolls have found a home on Google Plus. 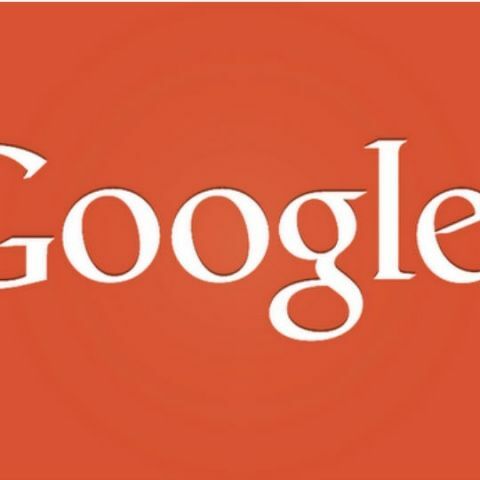 Dozens of Google Plus communities are openly posting explicitly racist and anti-Semitic content, the report said. The Independent found homophobic images and comments inciting violence on Google's social media platform.